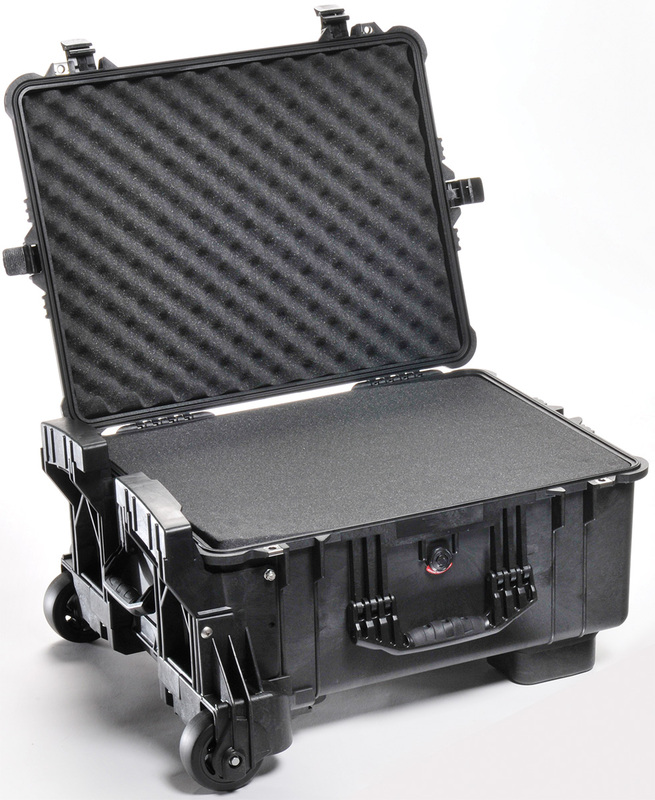 L: 21.75" W: 16.81" H: 10.50"
L: 22.06" W: 17.00" H: 12.56"
The Pelican™ 1560LOC case is made for professional business. 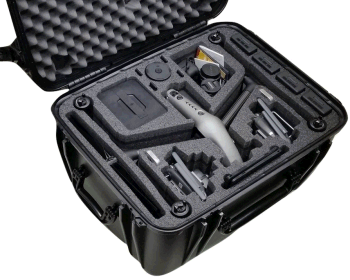 LOC stands for Laptop Overnight Case which means just that. 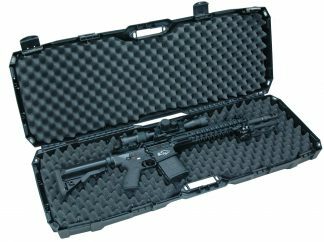 It’s a mix between an airline case and laptop case. 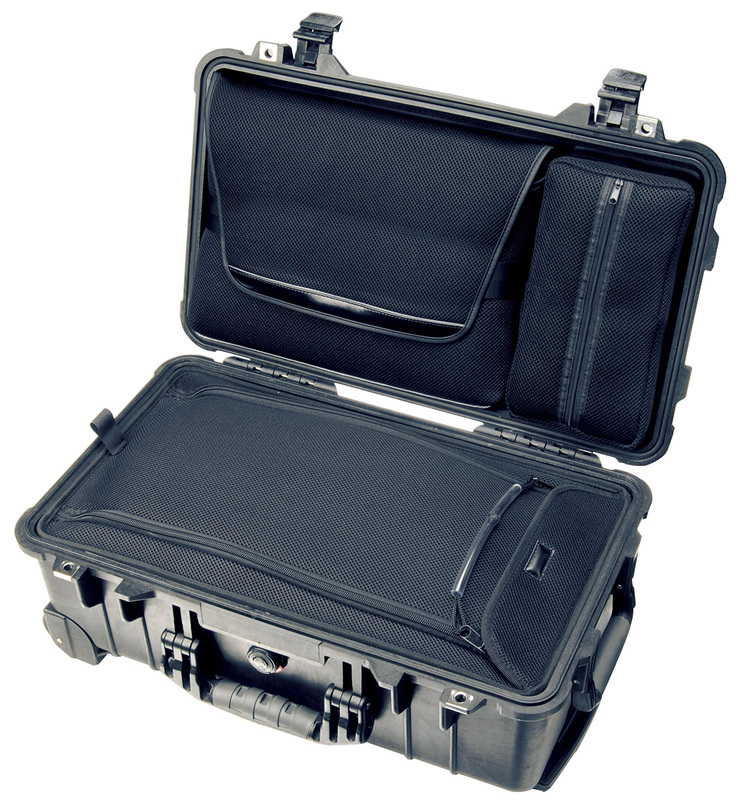 (The sleeve fits 15″-17″ laptops). 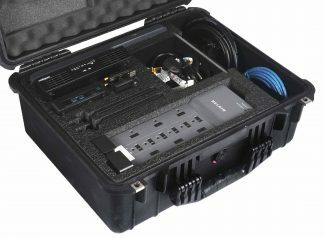 The Pelican™ 1560LOC has a compartment for your laptop (pictured in the lid on the left in the picture) and others for cables . 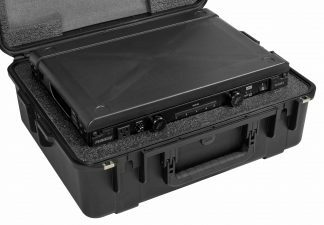 The sleeve and compartment is Velcroed into the lid of the 1560LOC case and can be removed without exposing your laptop. 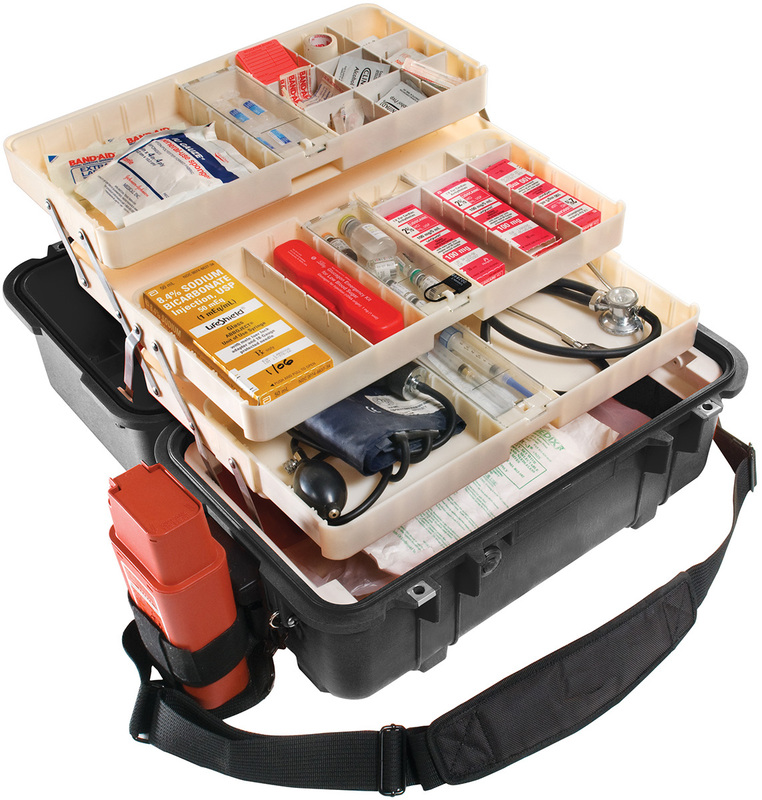 (Perfect for taking it to business meetings). 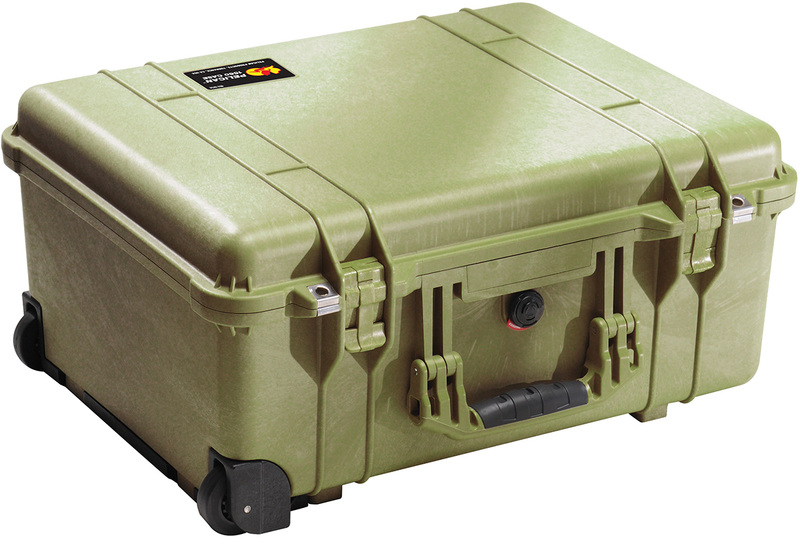 The Pelican™ 1560LOC case has plenty of storage room for apparel or anything else that needs to come with you. 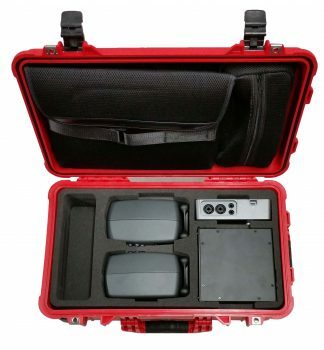 This 1560LOC case is an awesome investment for any airline traveler. 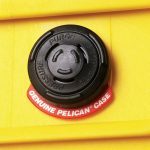 Of course since the Pelican™ 1560LOC is a Pelican™ Case you know your contents will still be protected after the flight has landed. 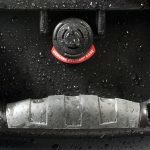 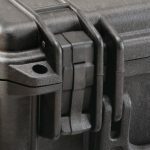 This is because the 1560LOC case is 100% waterproof and engineered unbreakable. 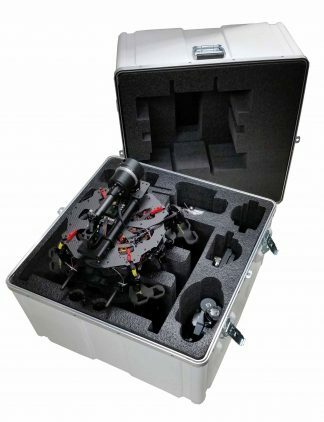 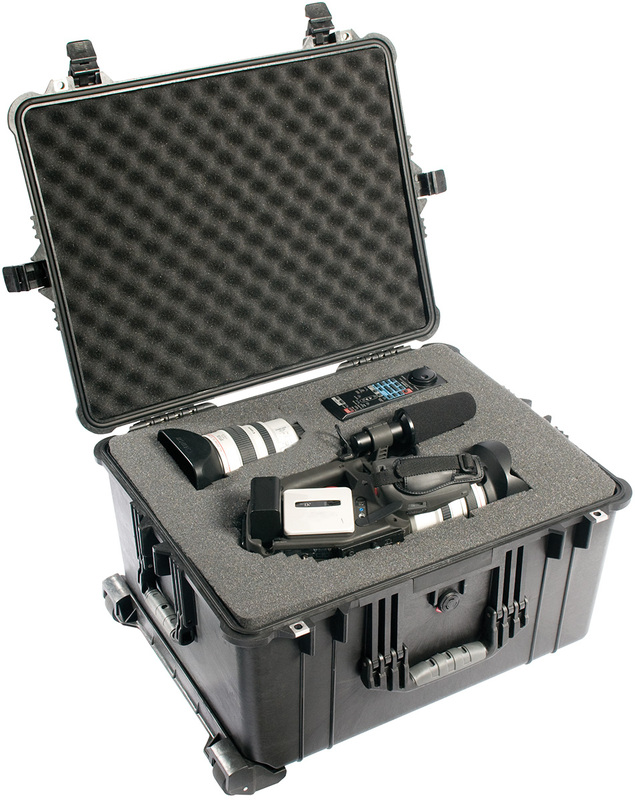 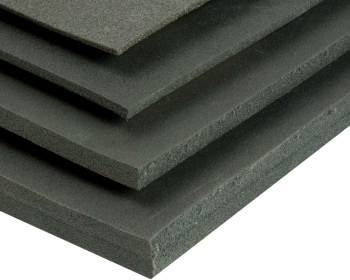 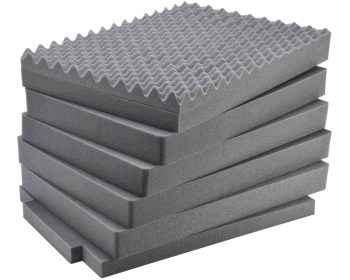 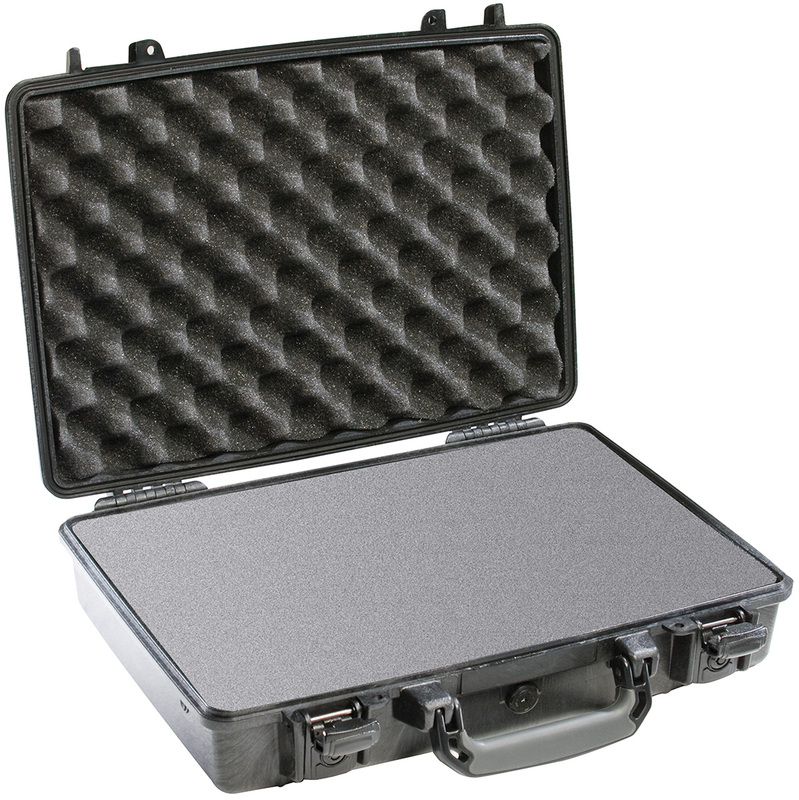 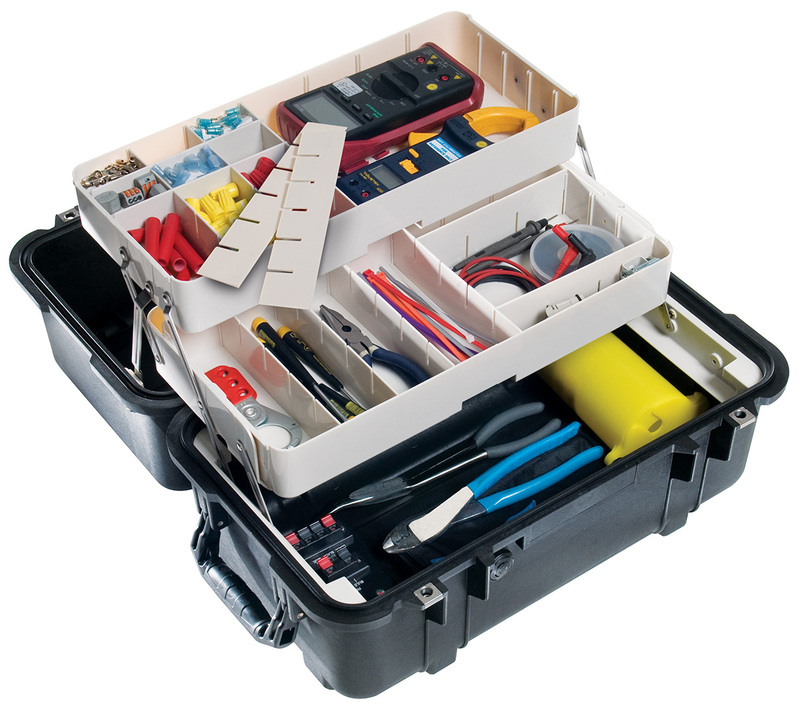 For reference there is also the Pelican™ 1560 Case which comes empty, with pre-scored pluckable foam, or dividers. 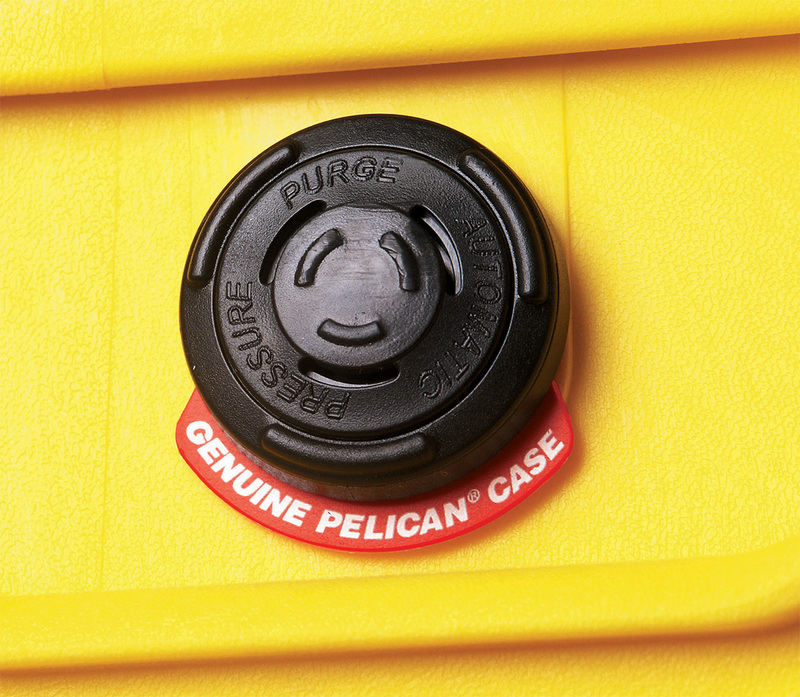 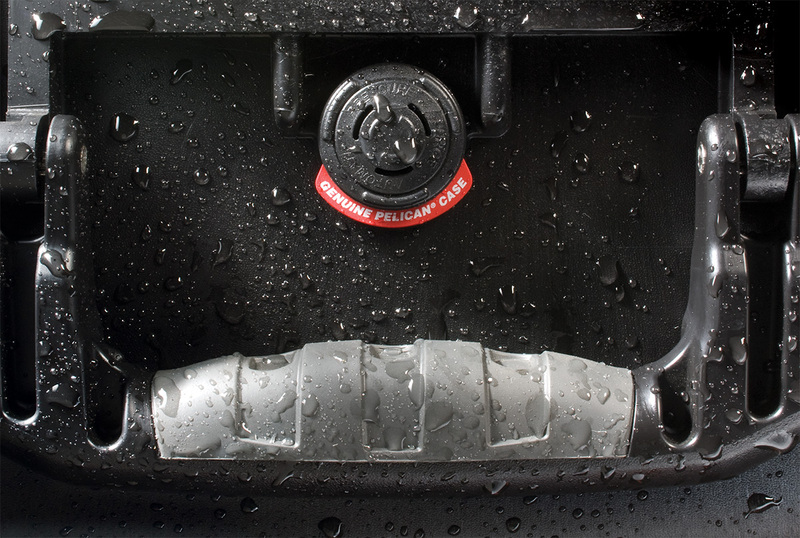 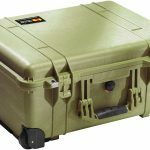 Pelican™ 1560LOC Case is waterproof, dustproof and crushproof. 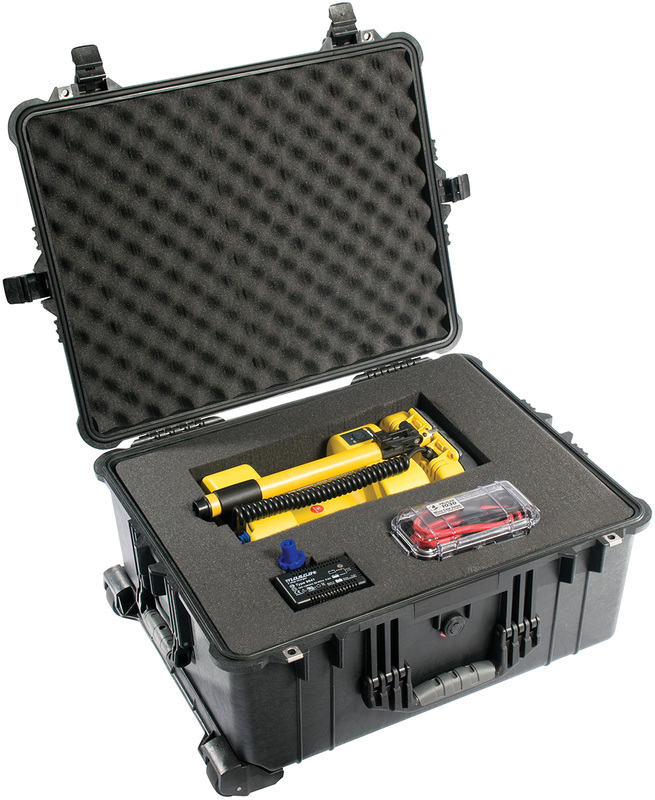 The Pelican™ 1560LOC case designed to maximize the use of precious space. 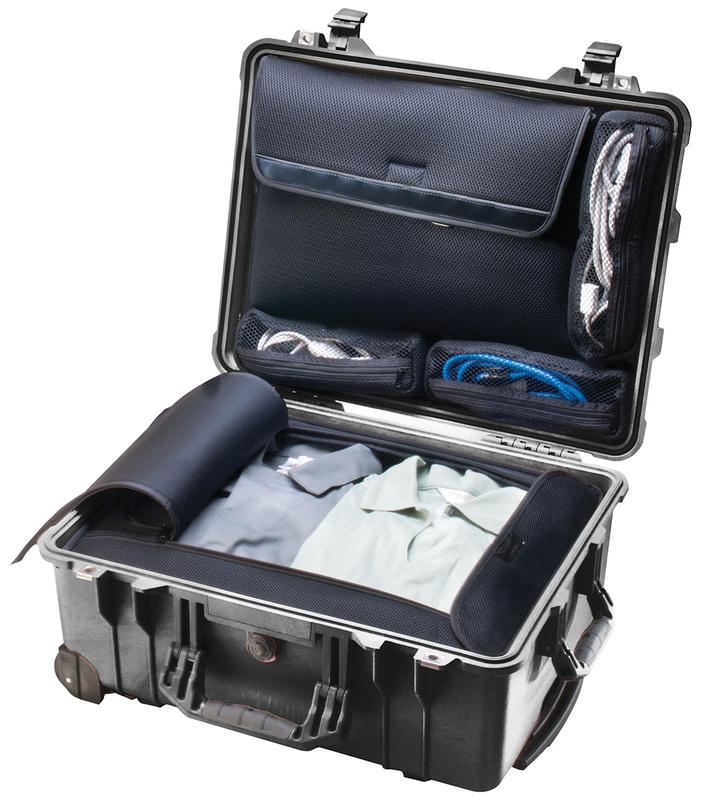 Whether your destinations are exotic or simply business, the Pelican™ 1560LOC will fit your lifestyle. 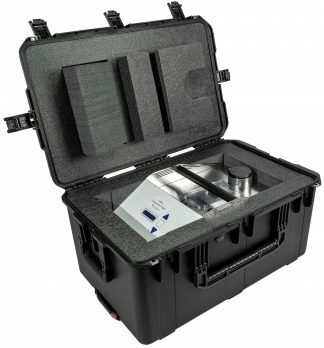 This waterproof case will keep all liquids, dirt, dust and harmful elements out. 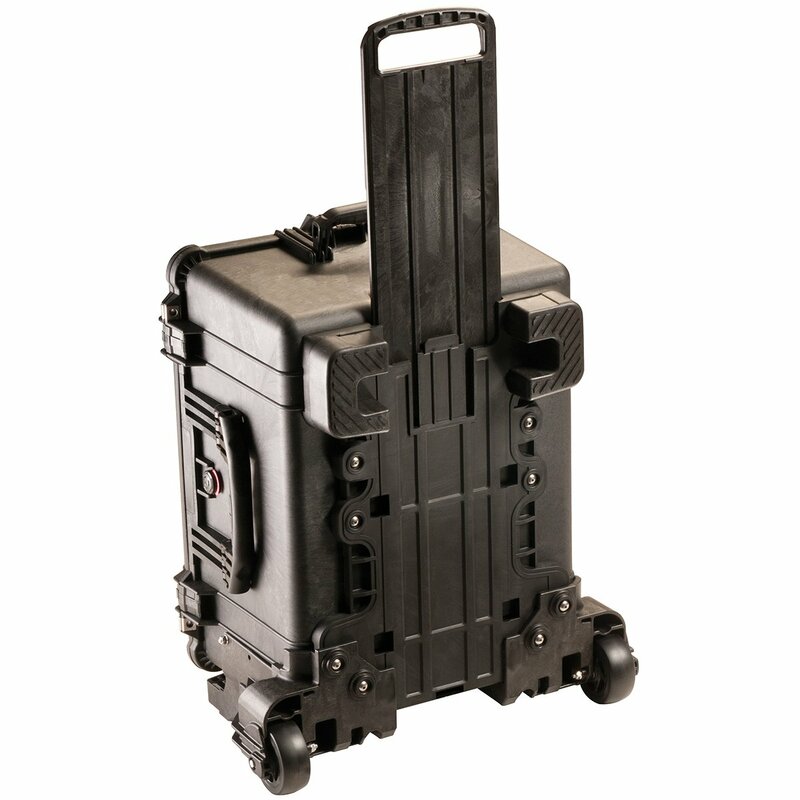 The convenient tilt wheels and pull-out handle make this transportable case perfect for an active lifestyle. 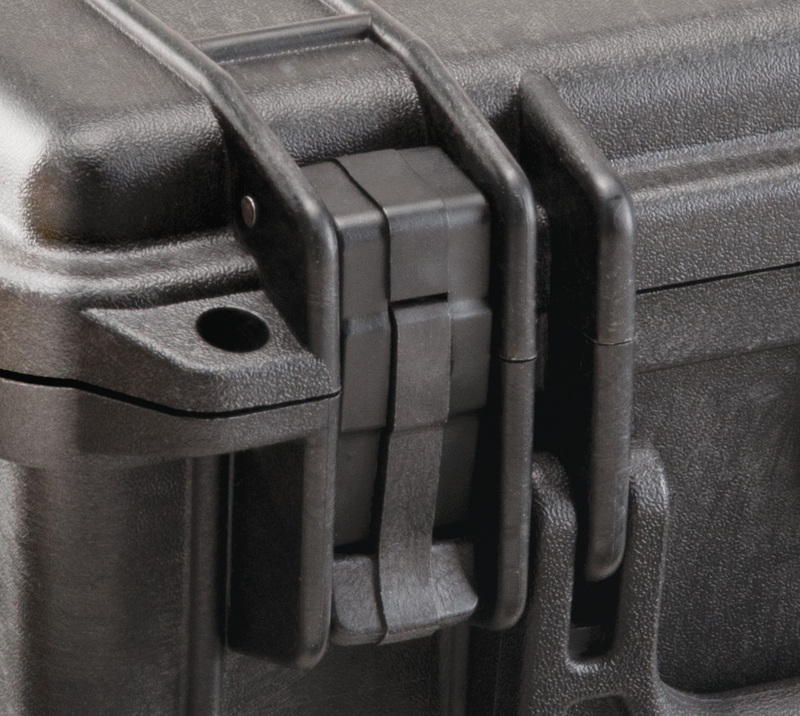 The case comes with padlockable holes reinforced with stainless steel so be sure to pick up a Pelican™ TSA lock if you are checking in your Pelican™ 1560LOC.